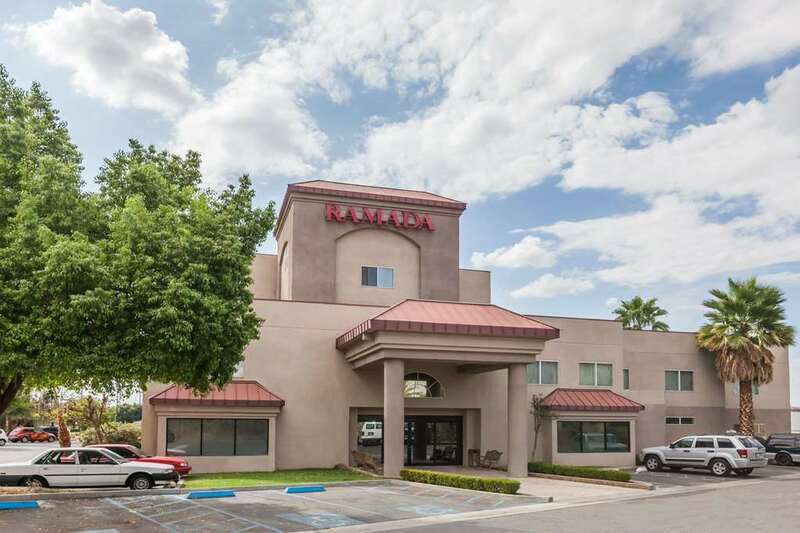 Conveniently located off Highway 99, this Ramada Limited Bakersfield North hotel is near Meadowsfield Airport, prehistoric fossils at the Buena Vista Museum of Natural History, the collection of fine art at the Bakersfield Museum of Art, local history at the Kern County Museum, live acts at Fox Theater, golfing at The Links at RiverLakes Ranch, family fun at Camelot Park, and many local restaurants. Refresh at this hotel with complimentary wireless Internet, complimentary continental breakfast with hot waffles, outdoor pool, hot tub, fitness center, meeting and conference rooms, and business center with copy and fax services. Guest room amenities include microwave, refrigerator, and complimentary newspaper. Suites, smoke-free and handicapped accessible rooms are also available. There is no charge for children 17 and under with an adult.